The government has announced that the term of MTR Corporation Chair Frederick Ma will be extended by six months until June 30 next year. 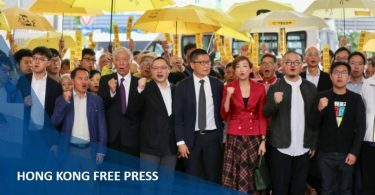 Following scandals relating to corner-cutting and engineering problems at the HK$97.1 billion Shatin to Central Link project, first exposed in May, Ma said that he had tried to resign from his position twice, but the government did not accept his requests. Frederick Ma. Photo: Apple Daily. “I have advised the Government some time ago that I would stay on for a limited period to undertake the important task of conducting a global search exercise to identify a new CEO for the Corporation,” said Ma on Monday. 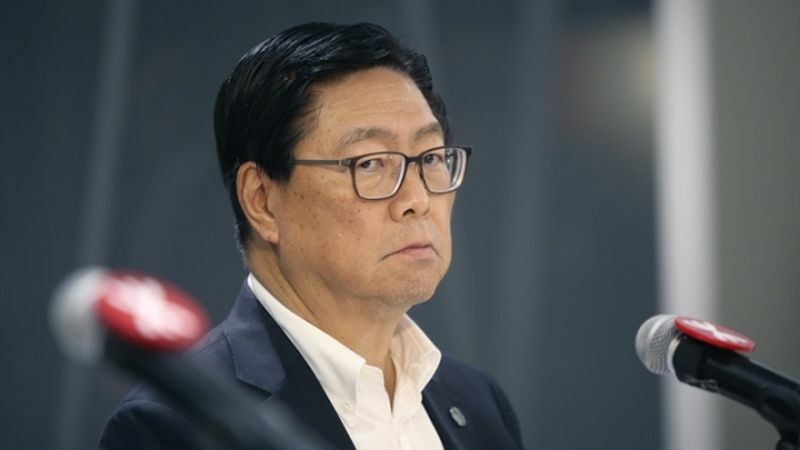 In August, Ma said he “respects the spirit of accountability very much,” but he was asked to stay on to head the search for the firm’s new CEO. The government had said it had lost confidence in the MTRC management. In August, MTRC Projects Director Philco Wong resigned, and CEO Lincoln Leung requested early retirement. 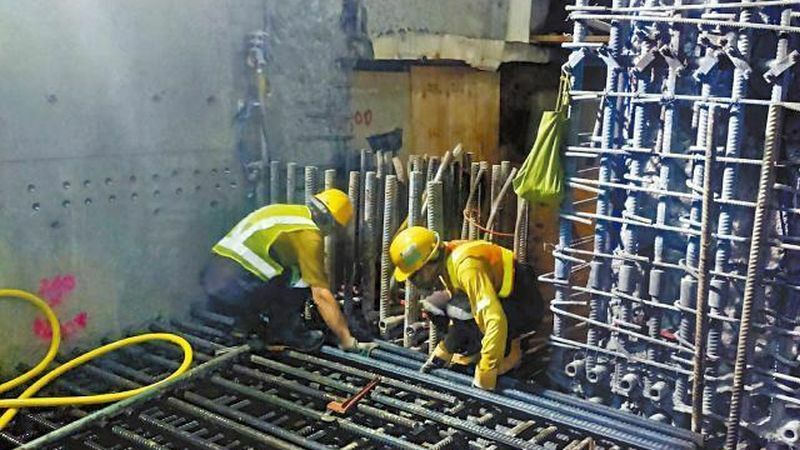 An independent commission, headed by a former judge and an engineering expert, is looking into the corner-cutting scandal at the Hung Hom station expansion. Democratic Party lawmaker Lam Cheuk-ting said the government ignored public anger in extending Ma’s term, and Ma should have stepped down. 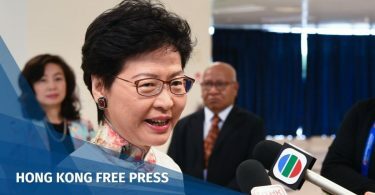 “Ma’s acceptance of an extension shows that he does not mind staying,” Lam said. Lam said the review and reform at the MTRC should be conducted by a person who is not linked to the scandals.